New Prompt or Challenge I have started. The Premise: Remember the movies? The original with Jodi Foster, then there was a re-make, then the latest one a few years ago with Lindsay Lohan and Jamie Lee Curtis? The premise revolves around a mother and daughter who end up switching bodies and learning how to adapt? 1. Which Ancestor would you want to switch places with for one day? Why? What do you hope to learn? What challenges would you face? What challenges would your ancestor face living as you? 2. Pick another genealogist (does not have to be a professional) you would switch places with for one day. Why did you pick that person? 3. Pick a different decade or century you would choose to live in for one day. Explain why and what you learned (you’ll need to do some homeworkabout history). Check each Friday for my “Freaky Friday” posting. If you rise to the challenge let me know so I can give a Shout Out to your blog. If you are on the Genea-Blogger Group at Facebook, post a message so the group can check it out! 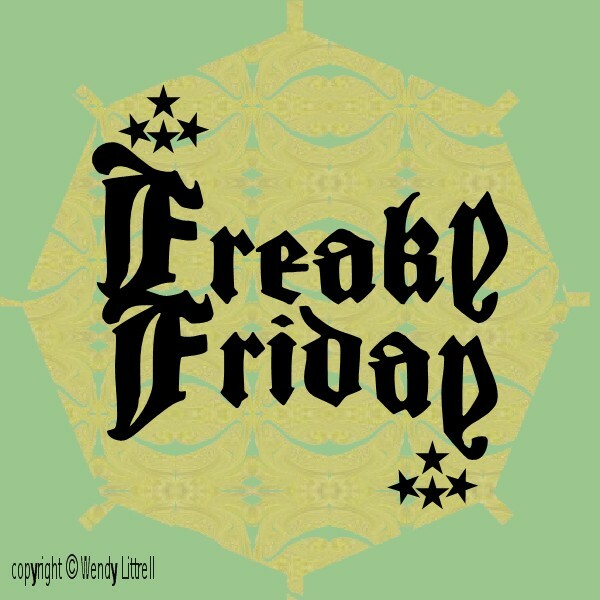 Thanks to all who participate – or even just stop by to read my entry for each week’s “Freaky Friday”!